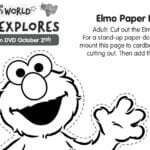 Click HERE to download the free Sesame Street printable and make your own Big Bird bookmark. 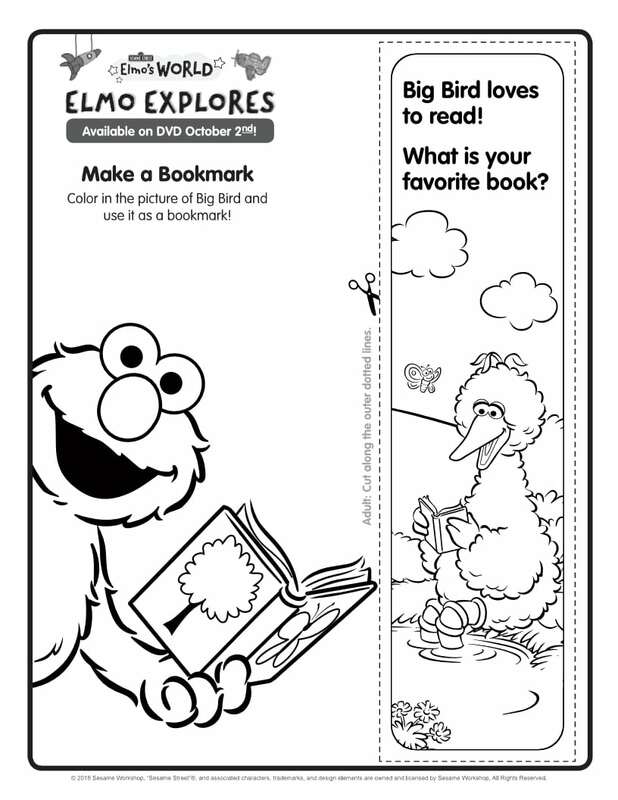 Generations of kids been inspired to read by the Sesame Street television show, so a bookmark with Big Bird makes perfect sense. 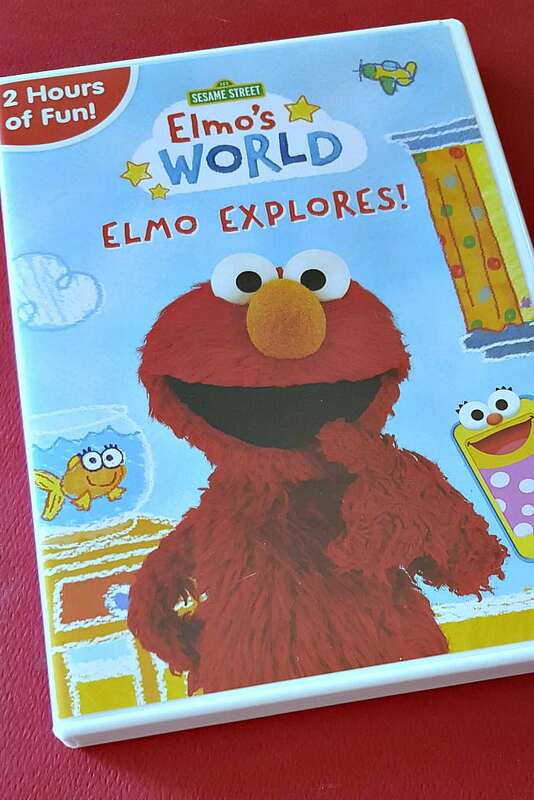 It’s always fun to watch Elmo and Big Bird and the new Elmo’s World DVD is a whole lot of fun. 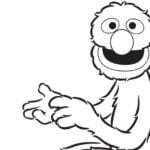 Of course, it’s also educational!